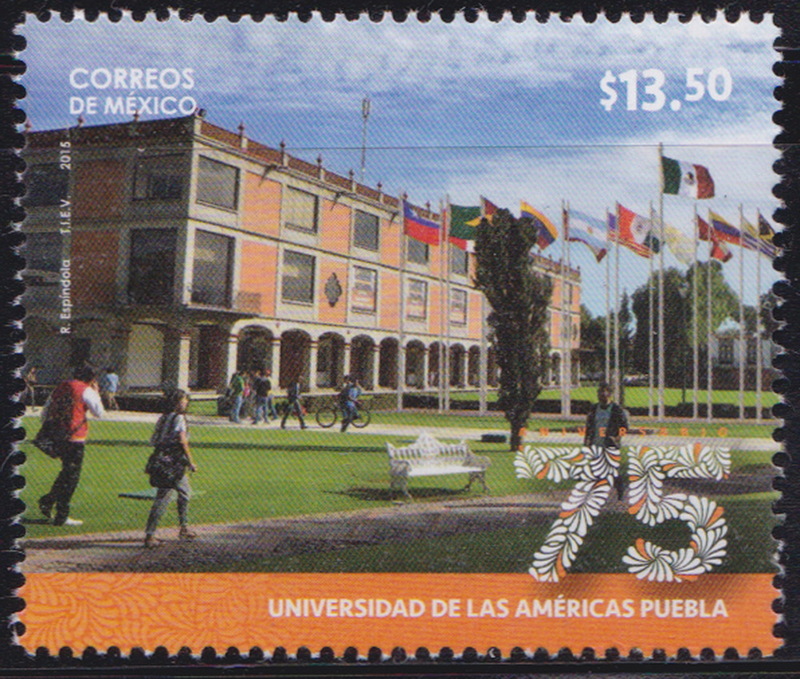 75th Anniversary of the University of the Americas Puebla 1v MNH 2015. Online shop for stamps, postal history covers, postal stationery. Topical covers and stamps. Bangladesh new issue information. Online auction.